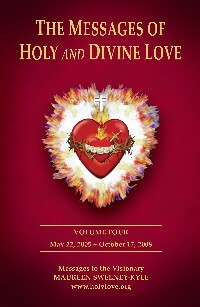 Book: The Messages of Holy and Divine Love Volume 4. 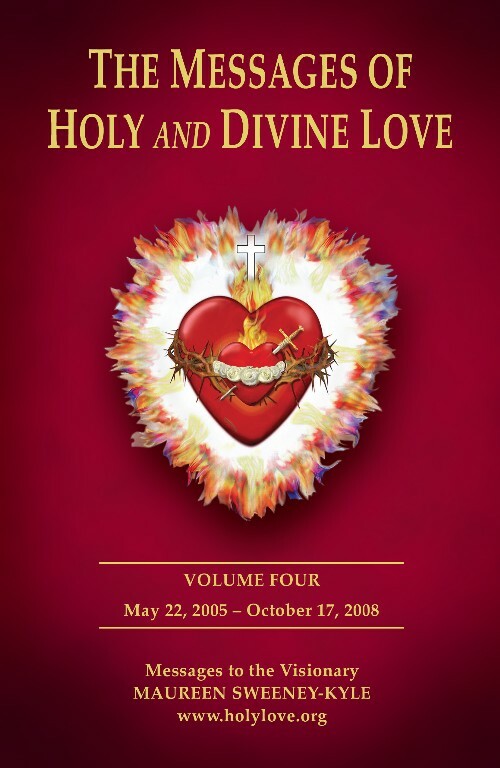 This fourth volume of The Messages of Holy & Divine Love covers the period from May 22, 2005 to October 17, 2008. . Topics include: the first Feast of the United Hearts; St. Michael’s Shield of Truth Devotion; the new Complete Image of the United Hearts; God the Father’s Paternal Love Blessing; the new Complete Blessing of the United Hearts; Unitive Love; and much more.